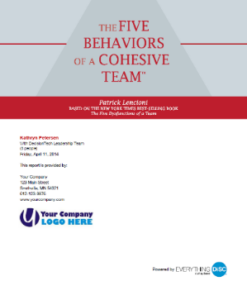 Teams can be an asset or a detriment to an organization’s bottom line. 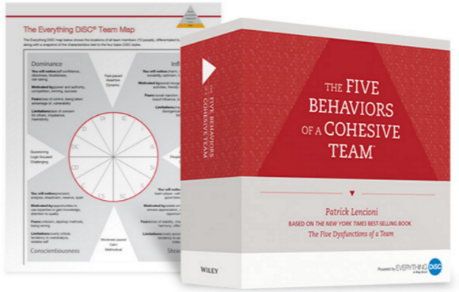 Teams must work out conflict, personality differences, collaboration, conformity and come together for the completion of their work and responsibility. Different styles work best on teams to have all the strengths together. Some are strong at making decisions on the information he/she has. Some are strong at knowing what the customer is expecting. Some are strong at steadily working through the tasks at hand and some are strong at assuring accuracy through research. However, it also creates conflict and disagreement because of different styles. So, what do you do?